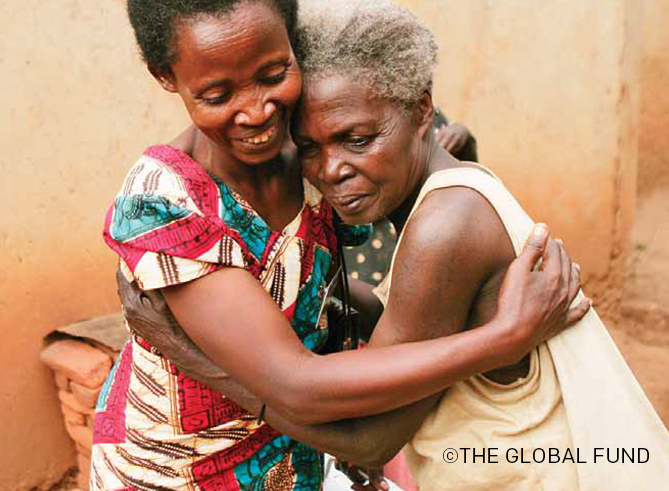 25 years since the first World AIDS Day, the world has made incredible progress in the fight against AIDS. 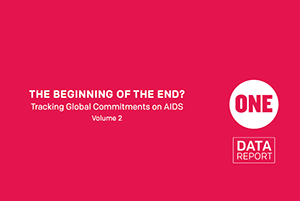 In fact, so much has been achieved that in recent years, leaders from around the world have begun to call for the achievement of “the beginning of the end of AIDS”—something that would have seemed impossible a decade ago. But achieving the beginning of the end of AIDS won’t happen just by repeating the phrase enough times—it takes hard work, political commitment, and new resources. So for the second year in a row, ONE has produced an accountability report, tracking just how much progress we’ve made toward that global tipping point. And this year, we’ve taken things a step further by analyzing progress at the regional and country levels. Our report provides lots of cause for optimism. New data suggests that we could achieve the beginning of the end of AIDS as early as 2015, and 16 African countries have already surpassed the tipping point. But in many ways, the AIDS fight is struggling as a result of its successes. Because it is no longer perceived as a global health emergency, the fight has lost some of its political momentum, and financing from donors and African governments has been insufficient. If the world is serious about turning the tide on this disease once and for all, we must refocus and scale up our collective efforts, starting this World AIDS Day. Download our blog and social media toolkit here. Check out and share our new infographic on “The Beginning of the End?” on our Share This! page. 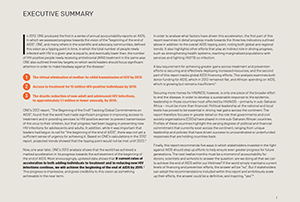 And download the full report and the executive summary below.